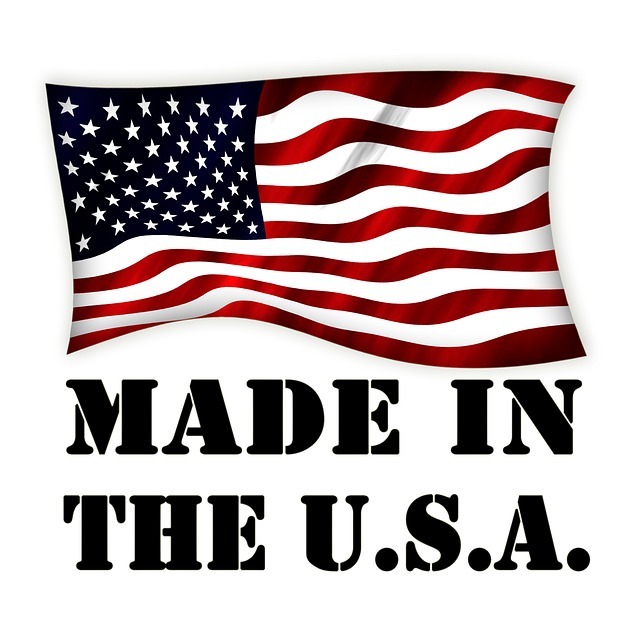 Custom made in the USA, the MV200 is the most basic wireless nurse call system that we at BEC Integration Solutions offer. The MV200 wireless nurse call supports as many as 48 wireless emergency call stations or devices. Wireless nurse call is best suited for hospitals, assisted living homes, nursing homes, senior care, clinic and other healthcare facilities. With the MV200 wireless nurse call system, wireless flush mounted stations can be placed in each examination room. These stations can have one, two or three LED colored buttons used to call for aid. Upon pressing a call button, the wireless consoles will sound an alarm tone while showing the patient name or room number requesting help. The MV200 wireless nurse call system can be paired with numerous devices to suite facility needs. Wireless emergency pull cord stations can be added to bathrooms, code blue stations or dome lights can be also be paired for extra security. The MV200 also features devices such as pendant transmitters, bed stations, smoke or motion detectors, temperature or water sensors, or exit alarms. Facilities looking to replace their current nurse call system can easily pair the MV200 wireless nurse call system with existing devices. 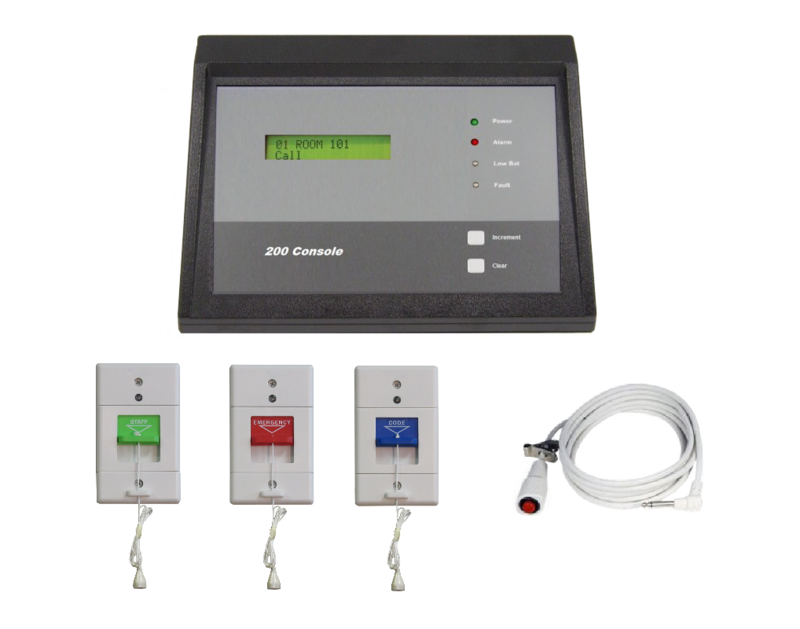 Standard features of the MV200 include 900 MHz spread spectrum technology, user-friendly programming, six connective relays, alarm reset capabilities, replaceable batteries, LCD display for alarms, and easy installation. Along with the numerous features come multiple applications. Any building with patients, residents, consumers and even students could benefit from the MV200 wireless nurse call system. Assisted living facilities, gated communities, schools and colleges, and office buildings are only a few examples of facilities that would benefit from MV200 wireless nurse call. 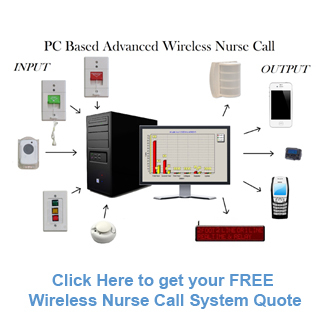 For a more advanced wirless nurse call system consider our PC Based or MV400 wireless nurse call system. There are no children categories of MV200 Wireless Nurse Call.